This was a project I had done for an athletics depart of a high school. 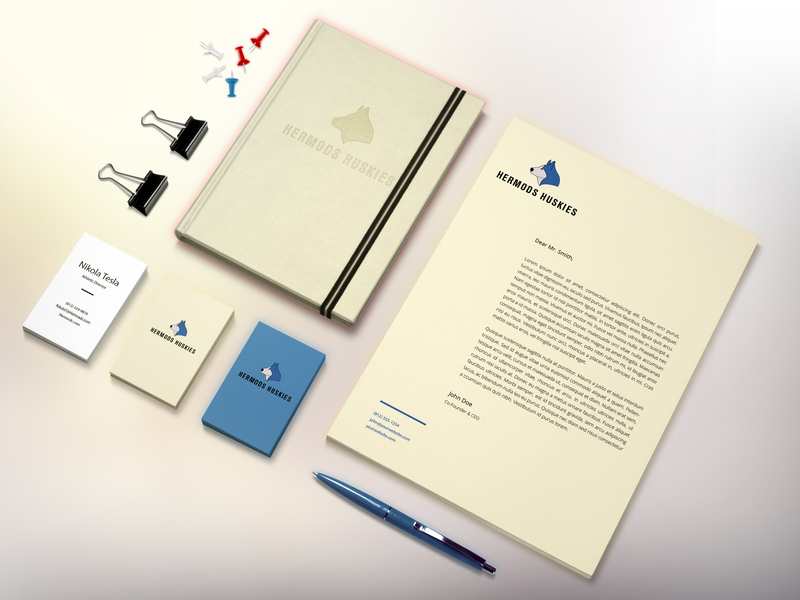 The initial vision was to have a powerful, strong and rebellious logo that can be used on a variety of mediums. 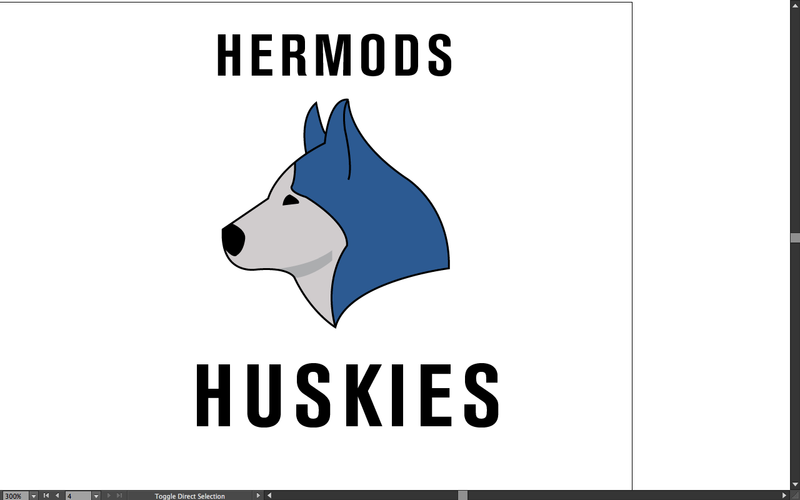 Going with a modern and simplified version of a husky allows the logo to be recognizable instantly. Also I wanted to go with an inviting logo that can be used on many different types of elements. 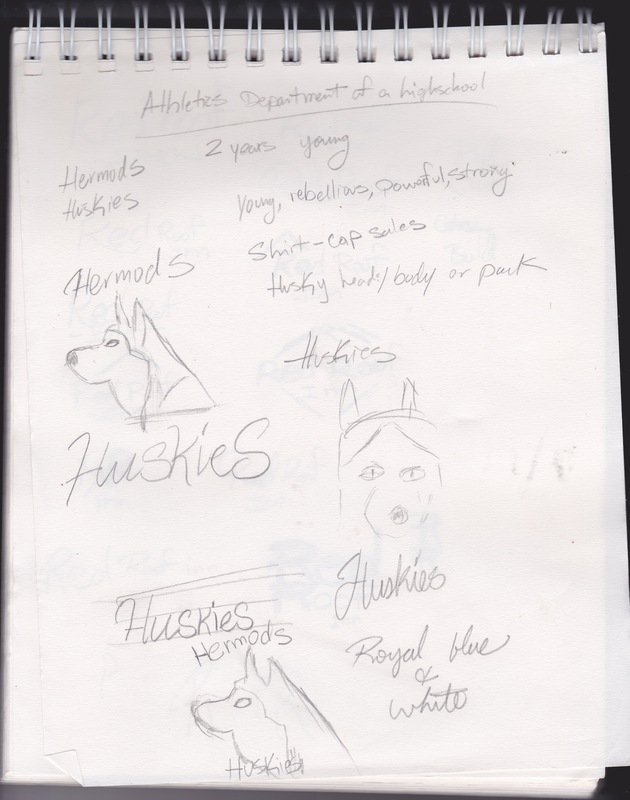 Here is the application across stationary materials to have a visual idea about how it will look before it will be printed.